This is the billboard that calendars built! Thank you to everyone who donated and made this possible. 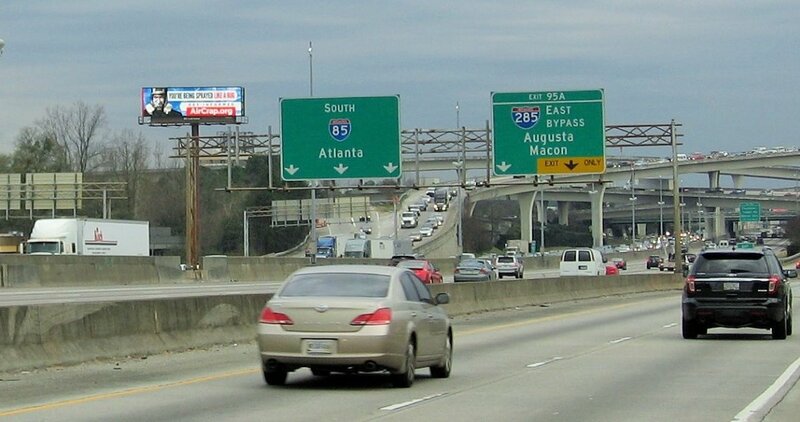 This billboard is located at the highly traveled “Spaghetti Junction” in Atlanta, Georgia and is reaching 1,000,000 people this month! That’s a LOT of minds to open. Good job EVERYONE! It’s so impressive what can be done when we COME TOGETHER! 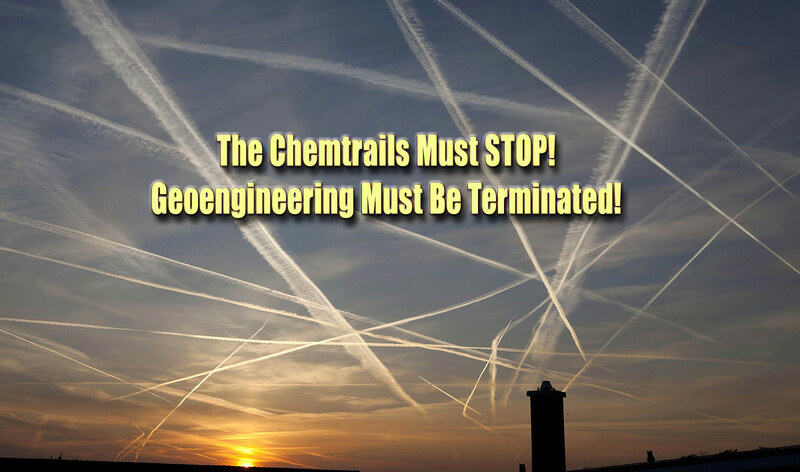 The “ship is sinking” and most Americans are still in the dark about geo-engineering and its cataclysmic consequences….but people are waking up…HERE IS HOW YOU CAN BE A PART OF THE SOLUTION! 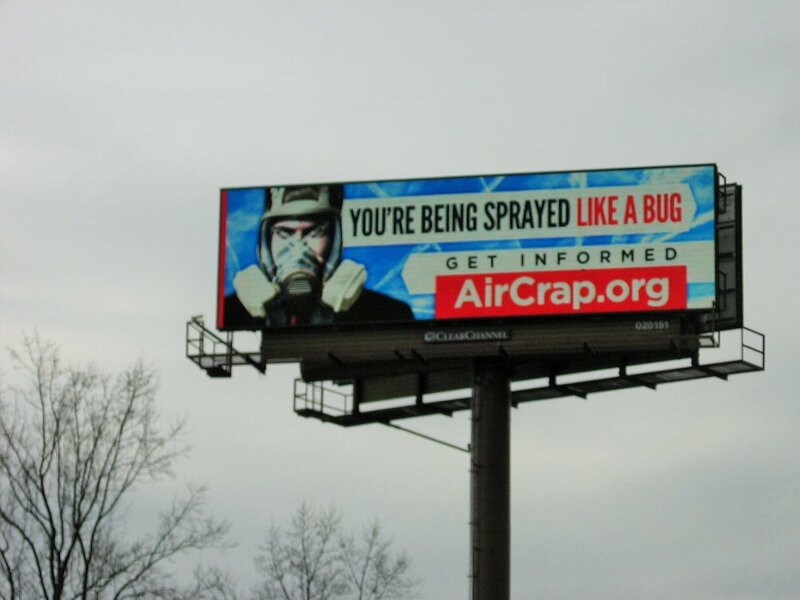 We would like to keep these billboards running but we need your help. Please consider contributing something….If each of us gave even ten dollars, we could put up multiple billboards for several months based on the reduced rates that have been negotiated. 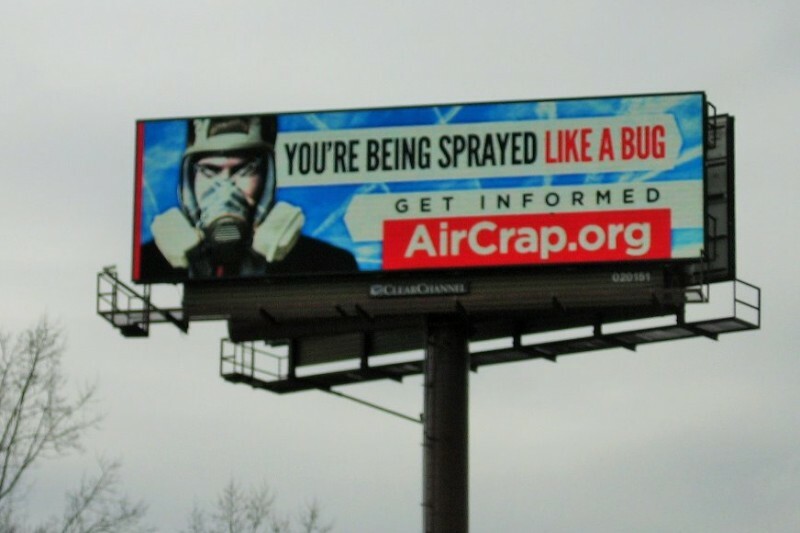 By contributing YOU are making a statement… A statement that you are sick of breathing toxic air; sick of drinking poisonous fluoridated water; sick of eating weaponized GMO food; sick of receiving toxic mercury-laden vaccinations and sick and tired of all the false-flag events that serve to keep us marching lockstep toward our own self-destruction. WE MUST COME TOGETHER AS BLACKS AND WHITES, RICH AND POOR, DEMOCRATS AND REPUBLICANS and remind our controllers that WE have the capacity to “be our brother’s keeper” and show them that we are no longer going to stand for their divisive tactics. HUMANITY IS AT STAKE AND WE MUST COURAGEOUSLY UNITE AND STAND TOGETHER AS BROTHERS AND SISTERS AGAINST THE TYRANNY WE FACE. YOU can be part of the solution…any dollar amount helps. The future of humanity thanks you! 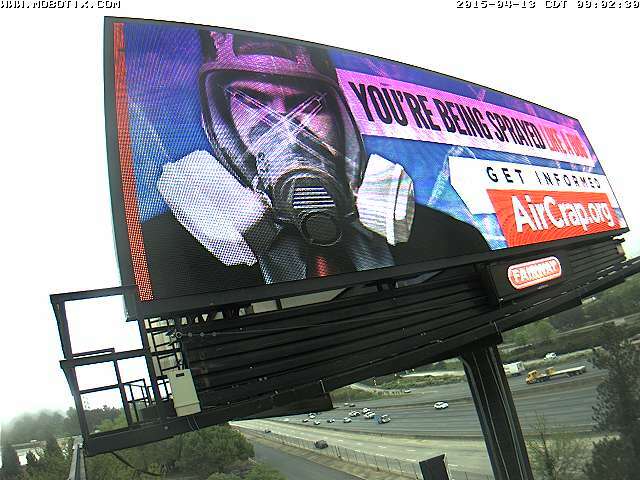 This “Stop the Spraying” billboard campaign is being spearheaded by Greg Pallen. Greg ran for Congress in Georgia’s 4th district in 2012. While his run was not successful he gained quite a following and has made activism and education his number one priority, with geoengineering at the very top of his list. Greg has been putting up billboards with his own money since 2011. 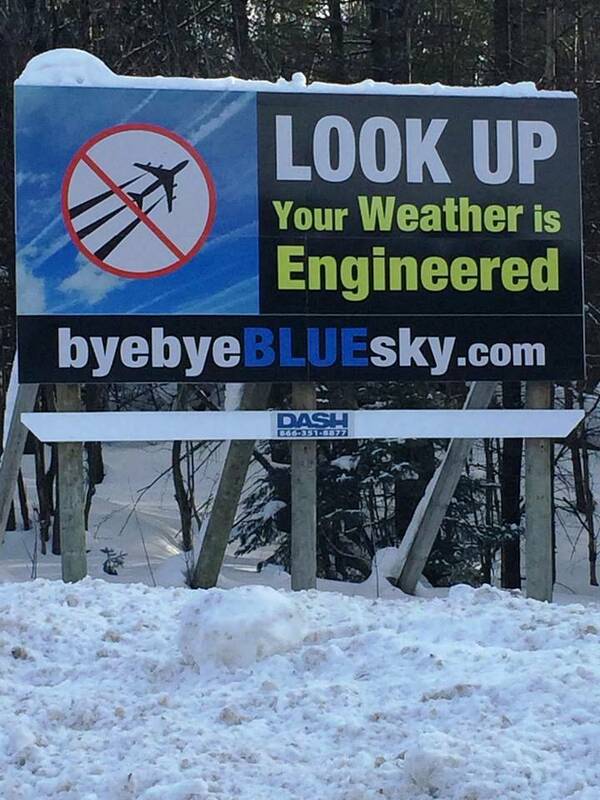 He has used this effective platform to raise awareness for Oathkeepers and InfoWars in addition to running numerous anti-geoengineering billboards. Greg is also CEO of Pallen Enterprises, Inc., a manufacturer of construction products for nearly 30 years. We fight to save a future for our children; we owe our lives to them. Please educate yourself and your loved ones at these pages that are truly dedicated to stopping this madness without a personal or hidden agenda.